The 2018 Red Bull® Cliff Diving World Series gathers some of the most fearless athletes in the world to perform awe-inspiring acrobatics that toe the line between technical competency and pure adrenaline; a test of mind over matter as each second leading up to the dive is a nerve-wracking experience. Alessandro de Rose, a native of Calabria, Italy, is one of the sport’s rising stars. 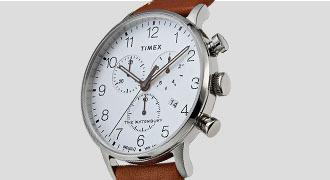 Timex is proud to work with him as he continues his quest to be the next World Series champion. 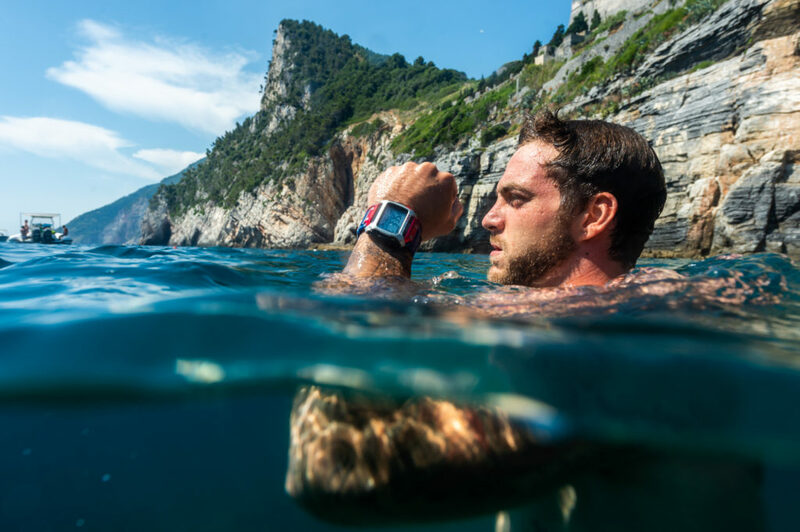 Timex spoke to him about his foray into the extreme sport of cliff diving, how he prepares both mentally and physically, and how the Timex Command watch helps him train. Having a recreational background in springboard diving, he was not entirely new to the idea of diving. But the mental and physical strain of cliff diving from heights nearing 90 feet was something he would have to prepare for. 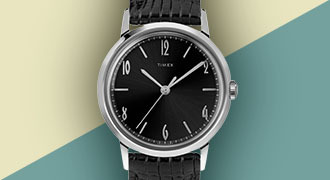 Helping him along the way is the support he has received from the sponsorship with Timex. 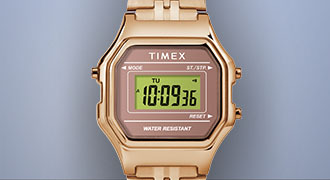 With the sponsorship came the chance to try out the Timex Command , especially the Red Bull Cliff Diving World Series edition. 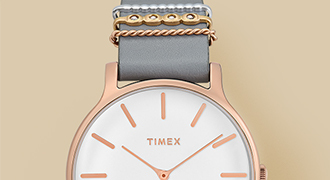 Featuring a blue silicone strap with the Red Bull® logo and anodized aluminum details, the watch is shock-resistant and water-resistant up to 100 meters. Though rules prohibit the wearing of any jewelry when diving, Alessandro has found the watch to be a perfect training companion. 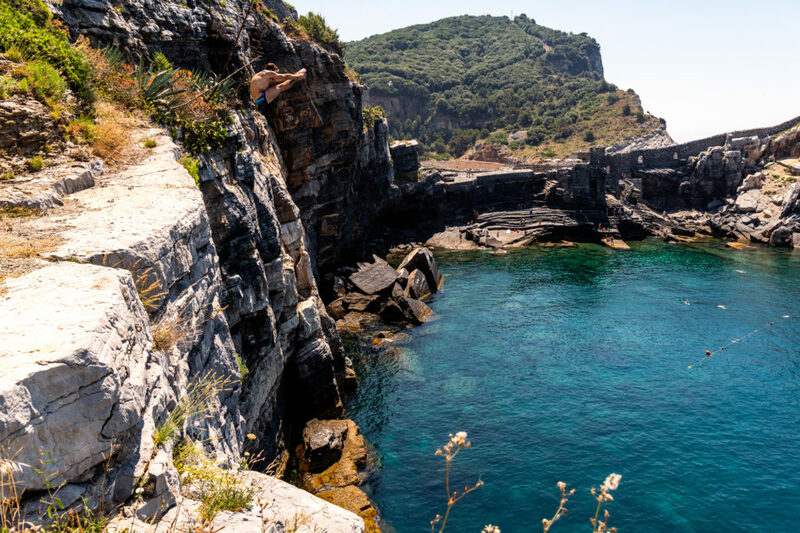 With three more stops to go in the Red Bull Cliff Diving World Series (August 25th in Copenhagen, September 8th in Mostar, Bosnia & Herzegovina and September 23rd in Polignano a Mare, Italy), he is ready for a strong push to the finish.